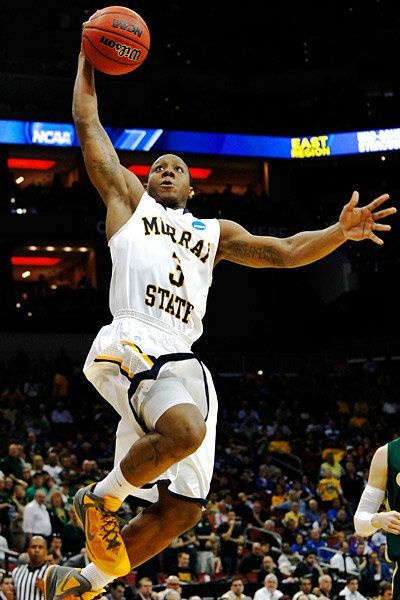 Isaiah Canaan, a 6-2 guard played for Murray State from 2009-2013. He was a consensus All-American in 2012 and was twice named OVC Player of the Year. He was a three-time first team All-OVC selection and in 2012 he was named OVC Athlete of the Year. He is fifth on the Racers' career scoring list. He is the career leader in 3-point field goals made, fifth in 3-point field goal percentage, fifth in free throws made, fifth in assists and seventh in steals. He averaged 19 points as a junior and 21.8 as a senior. Former Murray State All-American Bennie Purcell saw virtually every player who wore the Blue and Gold over the last 60 years. 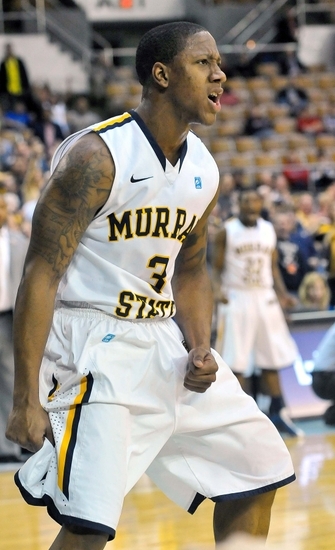 He told The Racer Insider in 2012, "Canaan is one of the two best pure guards to ever play at Murray State, along with Lamont Sleets. There have been other great players at other positions. But as a pure guard, Canaan and Sleets are in a class by themselves." During the magical 2012 season Southeast Missouri's Corey Wilford said of Canaan, "I thought I did a pretty good job on him in the first half. Then he started pulling from halfcourt in the second half. There wasn't anything I could do about that." It was only a slight exaggeration. In 2012 Canaan led the Racers to a top-10 national ranking, a regular season OVC championship, and an OVC tournament championship. He also led them to a first round victory over Colorado State in the NCAA tournament. Then he led them to a second straight regular season title in 2013. 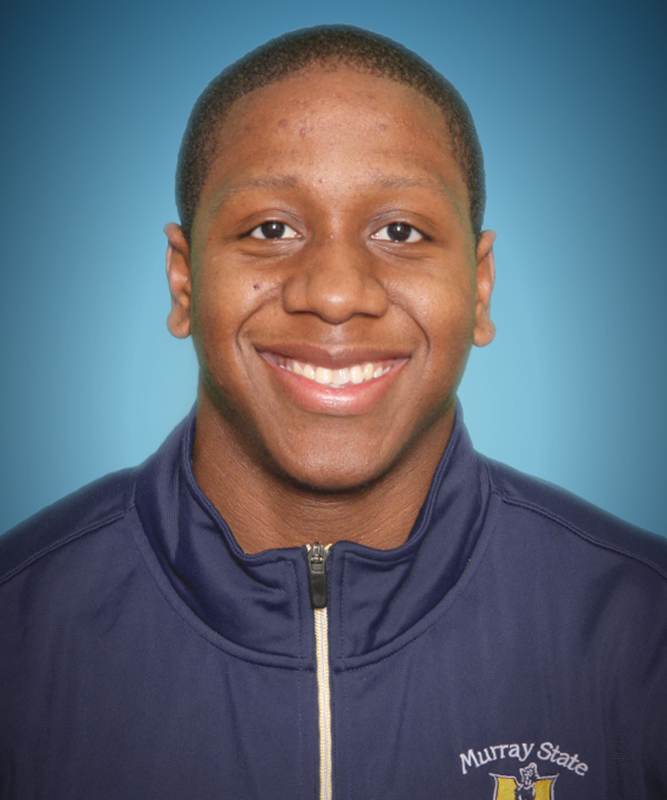 After finishing his collegiate career Canaan was selected 34th overall in the 2013 NBA draft by the Houston Rockets. 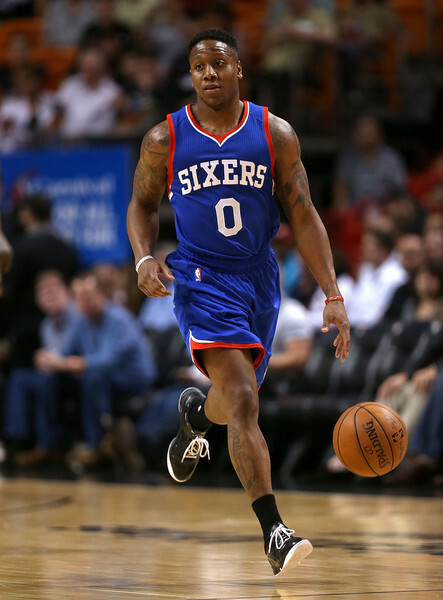 In his second season with Houston, Isaiah was traded to the 76'ers. In a season and a half with Philadelphia he played in 99 games starting 52, averaging 11.35 points and 2 assists per game. 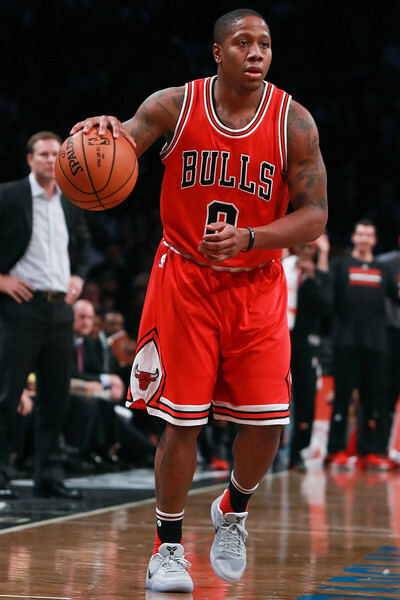 Canaan's 176 Three point goals in the 2015-16 season ranks 4th in franchise history. In 2016 Isaiah Signed with the Chicago Bulls and appeared in 39 games before the playoffs. In the playoffs that season an injury vaulted Isaiah into a prominent role playing 3 games, starting 2 and averaging 11.7 points, 1.7 assists and 1 steal. 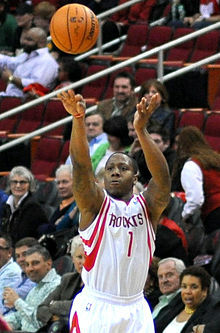 In his most recent season Canaan's reputation as a true professional earned him a contract with the Phoenix Suns. 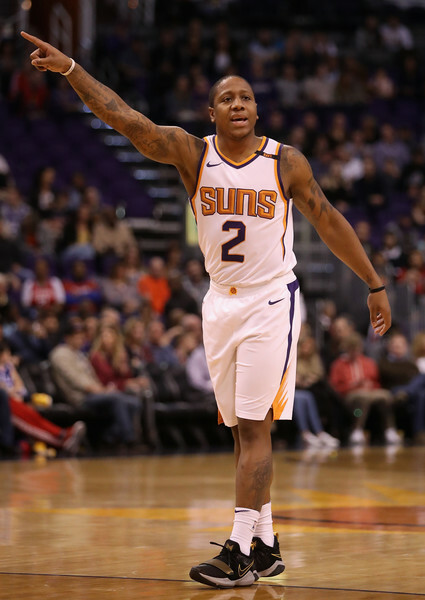 He quickly earned the admiration of the fans recording 15 points, including three game-winning free-throws, as well as 7 assists and 5 rebounds in 27 minutes of play in his debut with the Suns, and 17 points and 6 assists two days later. Isaiah averaged 9.1 points and 4 assists in 19 games before fracturing his left ankle and tibia, ending his season.